You will see a few minor modifications on your next visit to Silver. The resort has also cut a new kids adventure trail meandering through the trees, called Gold Pan Alley. And like any other year, the staff has done a lot of trail and lift maintenance to ensure that everything is as safe as possible. Small additions to restaurant menus include a burrito bar and a baked potato bar. Silver Mountain is a family-friendly resort and allows children to eat in the bar with their parents, but for visitors who would like a respite from the kids, Mogul’s Lounge has opened up a 21 room. 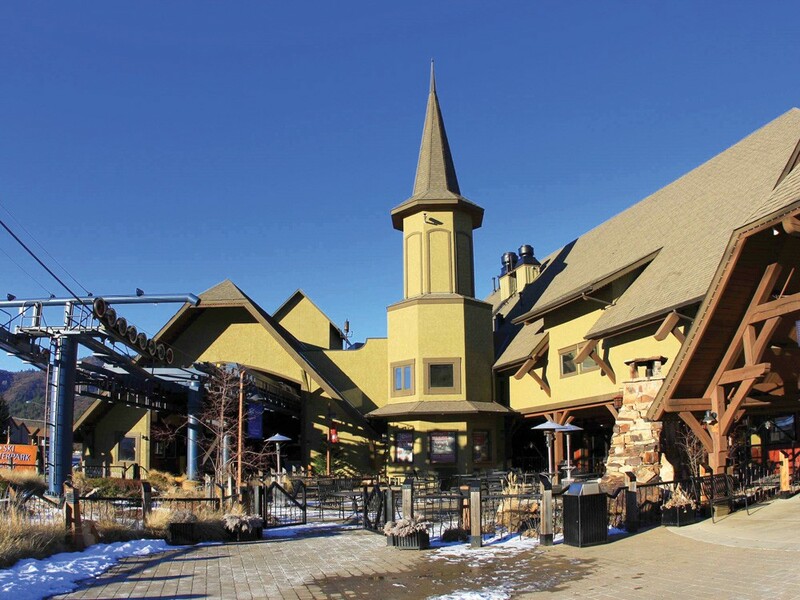 Last spring, the resort began offering a year-round season pass that included the golf course, in addition to the mountain and indoor water park. Williams says it was a popular package last year and expects the resort to offer it again next spring. Williams’ best advice for enjoying your time at Silver Mountain is to explore. Going off the main trails — not out of bounds, but to places you can only get to by cat tracks or hikes. “There’s so many little pockets of adventure,” Williams says. You can get to the top via a 15-minute hike, or take the traverse from the top of Chair 4 to just below Wardner Peak. The runs from Wardner empty out at Chair 4’s midway point. Jan. 6 is Jackass Day, a celebration of the resort’s 44th birthday. 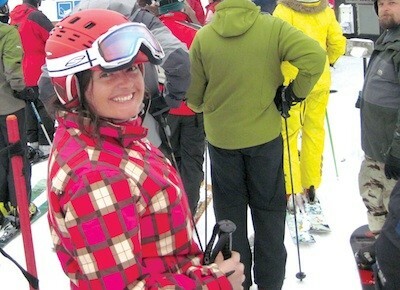 Ski and ride for only $10. Powder Thursdays start in January. Every week, the resort closes the mountain on Monday, so all the snow that falls between then and Thursday is nice and powdery. On Feb. 3, visitors who drive their Toyota, Lexus or Scion to Silver will receive one free lift ticket. One note: They have to see your car, not keys or a car registration. The resort originally opened in 1968 as “Jackass Ski Bowl,” named for Noah Kellogg’s borrowed jackass that kicked over a rock in 1880s Silver Valley. It turned out to be a handsome chunk of silver and led to Idaho’s biggest mining operation.